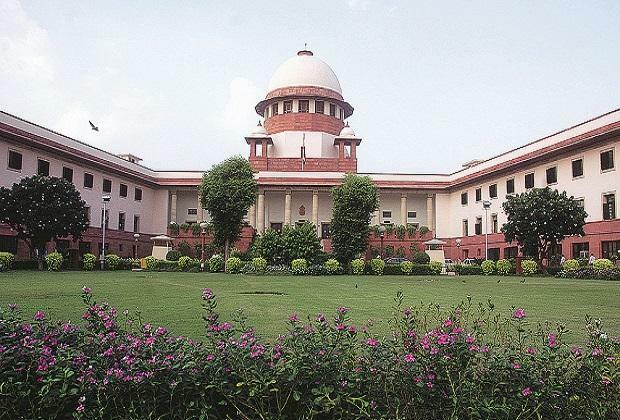 The Supreme Court on Friday passed a slew of directions on filling up vacancies in the Central Information Commission (CIC) and state information commissions (SICs) and said the process of appointments must start one to two months before a post falls vacant. A bench comprising Justices A K Sikri and S A Nazeer said the post of a chief information commissioner is on a higher pedestal and the appointment process for a CIC should be on the "same terms" as in the process of a chief election commissioner. The apex court also took note of the existing vacancies in CIC and SICs and directed authorities to fill them up within six months. Taking note of the provisions in the RTI Act, it said besides bureaucrats, eminent citizens from other walks of life should also be considered for the post of information commissioners in the CIC.